There are many ways you can get involved with CultureLink. 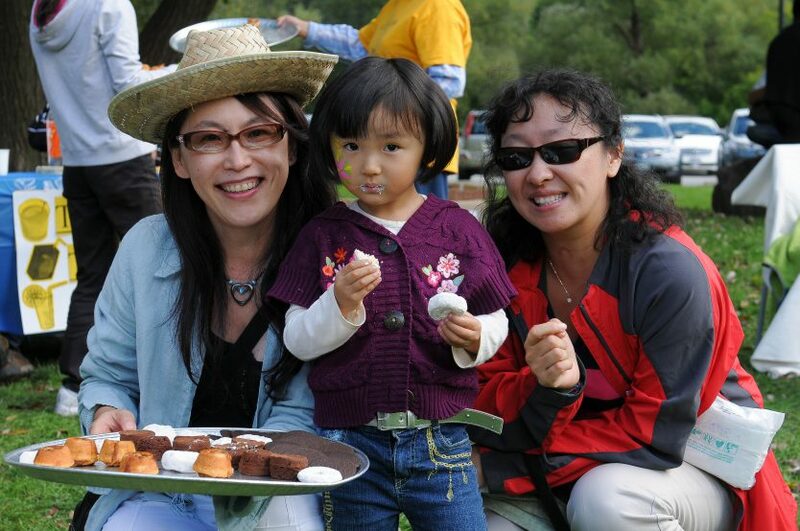 Your meaningful volunteer work with CultureLink will make our community significantly more welcoming to newcomers. As a mentor, you can help a foreign-trained professional integrate into the Canadian job market with greater ease. You can participate as a facilitator of an English Conversation Circle, and help a group of newcomers improve their English. By tutoring a newcomer student, you are investing in Canada’s future. There are many other volunteering opportunities available al CultureLink, join our team of volunteers now! CultureLink is a charitable nonprofit organization. Many of CultureLink’s new programs that assist the underprivileged newcomer population rely on generous donations from compassionate Canadians. Find out how you can donate here. Partnership is key in community building. We strive to build effective partnerships with community stakeholders like you to better serve our clients. Past projects with our community partners have been very successful, and we are on the constant lookout for opportunities to explore new programming areas with you to collaboratively address emerging or underserved needs.